At VIPcontacts we believe that our customers deserve more than just the tickets you order. We know your ticket purchase is important, and we believe you deserve dedicated, helpful assistance from start-to-finish. That is why we are proud to be a Full Service provider—with our very own industry-leading Customer Service Team located here in the US, accessible by phone or online during extended business hours. We recognize that many of our customers purchase tickets at the last minute, in other cities, or perhaps just as the event is announced. In all cases, delivering tickets to you requires skillful coordination and communication. To lay any such logistics concerns to rest, we guarantee that we will deliver your tickets to you in time for the event. We always prefer to send tickets via secured courier FedEx, but when circumstances do not allow this, we will employ our Special Delivery Services to handle any exceptions. From our inception and as part of our mission, we have been dedicated to taking the fear out of buying tickets online. 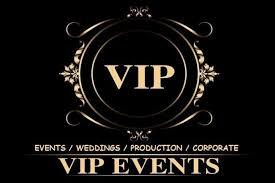 VIPcontacts has among the strongest relationships with licensed, certified, and professional ticket resellers in the industry. All sellers are rigorously evaluated according to their business practices and track record, and we guarantee your tickets to be valid and authentic. We work in tight collaboration with our ticket resellers for your order, and we guarantee that the tickets you receive are identical, comparable or better than the ones you ordered. If an event is cancelled with no rescheduled date, you are naturally entitled to a full refund of the purchase price, excluding shipping charges. For events that are rescheduled, we will assist you with any ticket reissuing concerns or help you sell your tickets if the new date is no longer desirable to you. VIPcontacts has an outstanding track record of providing excellent customer service, and we are committed to achieving your satisfaction. In the rare event that there is a problem with your order as described above or otherwise, we pledge to work vigorously on your behalf to resolve it in time for your event, or if necessary, provide you with a full refund as detailed in our Sales Terms. 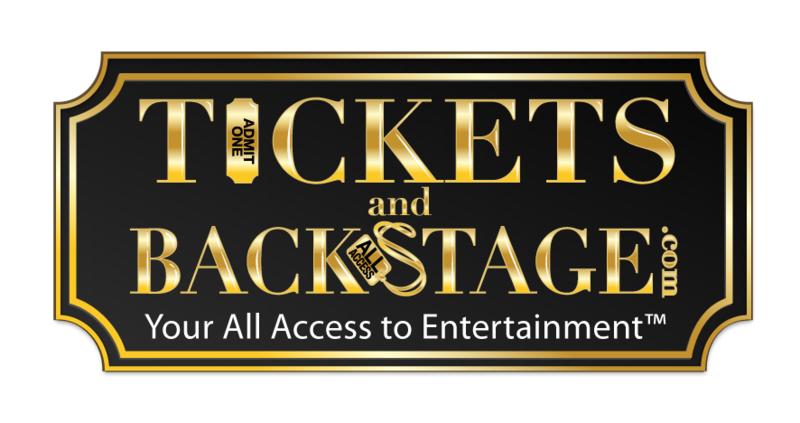 It is our goal to provide you with the tickets you desire for your important events, and it is our pleasure to help you all along the way.